Throughout the spring and summer, several more waves of attacks occurred, generally called Mini-Tet. 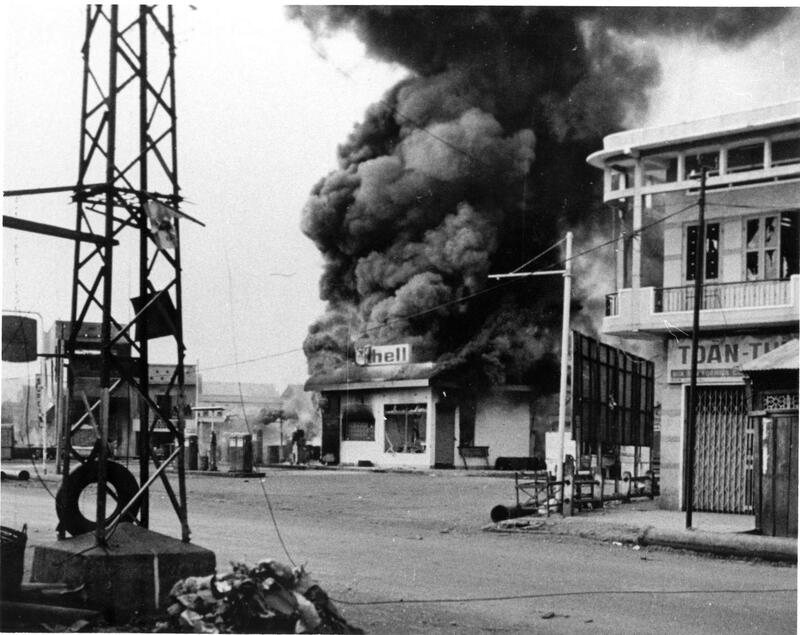 The communists mostly attacked the outlying districts of Saigon, such as Cholon and Gia Dinh as well as mortaring Tan Son Nhut and the city intent on causing as much damage and confusion as possible. They built bunkers and trenches, which the Air Force had to knock out with air strikes. The ARVN Rangers and American 9th Infantry followed behind fighting house to house to drive the enemy out. 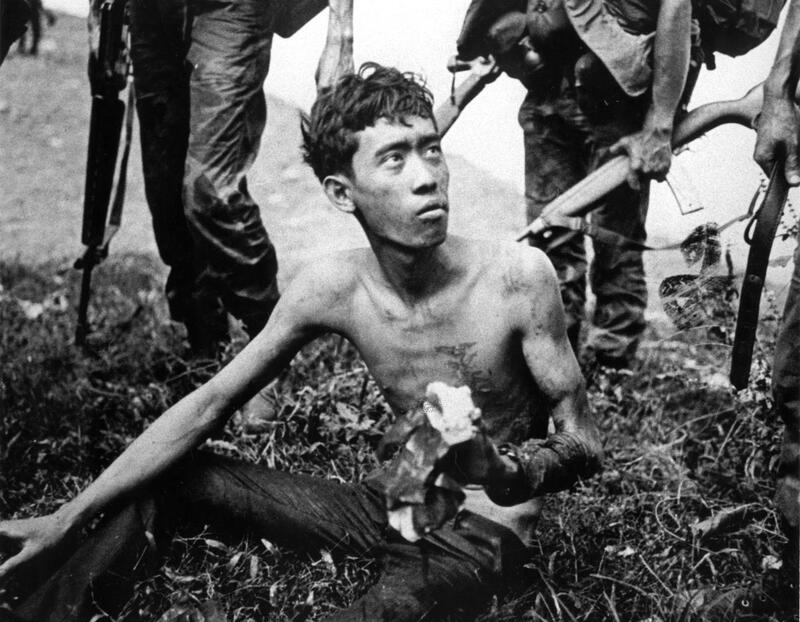 The Mini-Tet attacks occurred on 18-19 February, 5-12 May, and 25 May -18 June 1968. 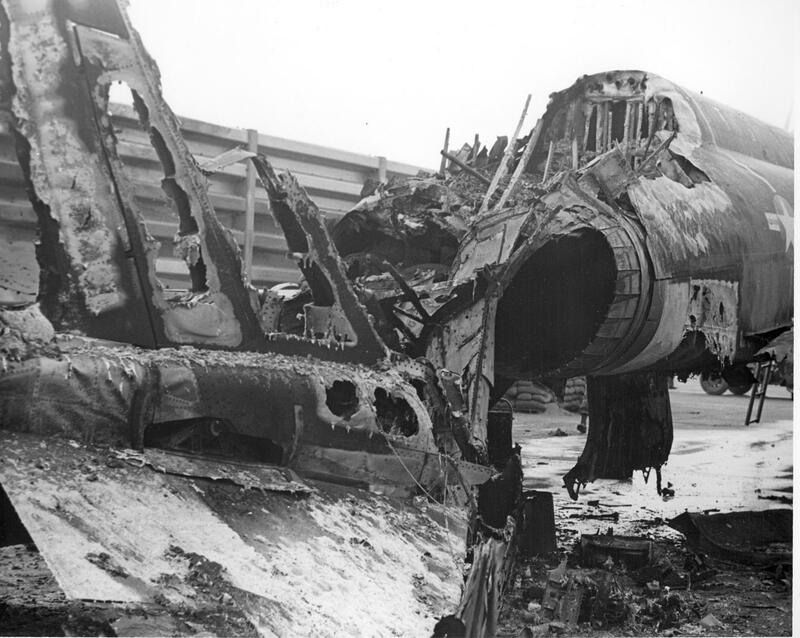 The battles were bitter and caused much damage, with May 1968 being the bloodiest month, in terms of American casualties, of the entire war. Eventually the communists were driven from the city and Saigon was secure once more.